Greetings & Salutations!! I’m so glad you joined me again. I pray my writings help you on your path. Today I wish to talk about how in just the short time I’ve been using Essential Oils, Meditating & incorporating Yoga, they have turned my life around. If you read my blog on July 22, 2017 you might be able to see some of my stress due to the situation at work. There’s also an energy that has come into our office that does not blend well. This, of course, is its own kind of stress. 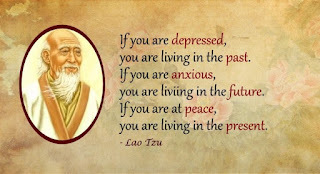 We can also add to this something in our personal life. The company my husband works for may or may not be in some financial difficulties. In other words, he may wake up one morning & find himself out of a job. on how to be a better me. 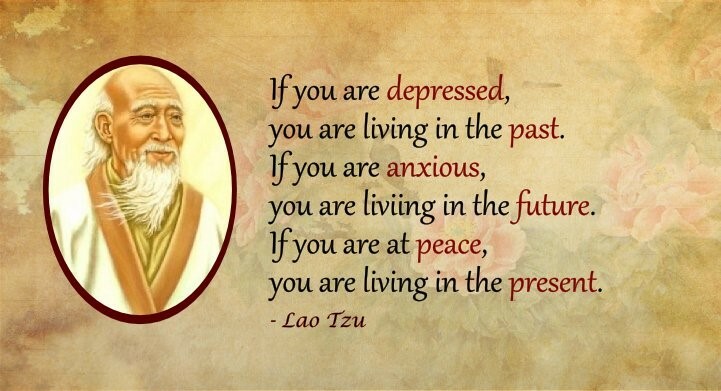 And a lot of the tweets & posts coming across my feeds are reminding me to live in the present. I happen to believe in the adage that when the student is ready, the teacher will appear. Somewhere in all this research surfaced a technique that intrigued me. Theta wave meditation. 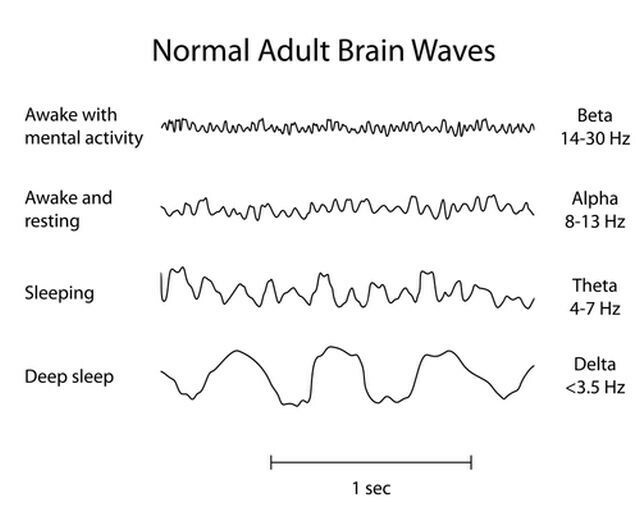 You’ve probably heard that our brain works on different wave lengths, depending on what we’re doing. 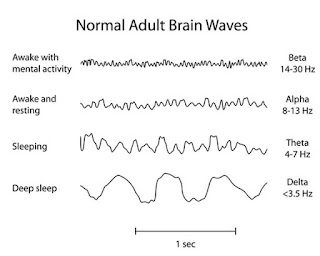 For instance, when we’re in an alert state as if we were in a classroom, working a problem, etc., then our brain is in Beta waves. Alpha is when we’re relaxed, Delta is sleeping & Theta is more daydreaming. I don’t want to get all technical, so I’ll keep it simple. Theta waves have a frequency between 5 & 8 cycles. This is a slower cycle & leaves the brain open to reprograming. The challenge comes in when one attempts to meditate & achieve Theta waves. It takes a lot of practice to slow to that frequency. Or, I’m reading, you could listen to Theta wave meditation music. I don’t know how to be sure that’s what I’m listening to due to my lack of knowledge in the field, but I can tell you of my experience. I first heard about Iyanla Vanzant through Hay House, Inc. Her video series on how to be a better me caught my attention. I watched them, all 4, straight through. She hit on some excellent points. Her exercise of “I am-ness” fits perfect with my new idea of Theta wave meditation. Also during this time in my Essential Oil research I was finding blends for focus, serenity, meditation among others. My plan is simple. After inhaling the meditation blend, I am meditating in simple yoga poses to Theta wave music. I will do this for 90 days. I am doing this at least once a day. I do not put a time on the meditation. As long as the energy is flowing I’m riding the wave. I use Ms Vanzant’s “I am-ness” exercise as my guide. In just the short time I’ve been practicing this new technique I’ve noticed a difference in my own thinking. I’ve noticed my own energy is changing. I’m learning how to act, not react. Let it go & live in the moment. I’m happier & more relaxed. My hope is that my brain will be accustomed to hearing the music & the meditation aroma & transition to Theta wave easier. When it does that, then I will be able to spend more time in the reprogramming. I would also be able to get to that state in times of urgency. In the meantime, I am grateful this knowledge is coming my way. It is assisting me in my personal growth. God has a plan & this is a time of change so His plan can move forward. So, now, instead of stomping my foot & yelling how the world is unfair, I’m learning to appreciate the goodness that surrounds me. The fairness that lives in me & the peace that is me. I thank you for joining me, my friends. Til next we meet, Be Blessed.